Mitchell Goldhar is a Canadian businessman and founder of SmartCentres, an owner, developer and manager of real estate across Canada. Mitchell is the largest shareholder and Executive Chair of SmartCentres REIT, publicly traded on the TSX with an asset value of $9.4 Billion. 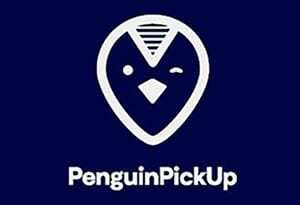 Mitchell is also the owner of Penguin PickUp, Maccabi Tel Aviv Football Club and the Penguin Group of Companies.  His private company, Penguin Group of Companies owns real estate across Canada in various stages of development.  PenguinPickUp is a growing network with over 100 locations providing customers an easy place to ship online shopping items. 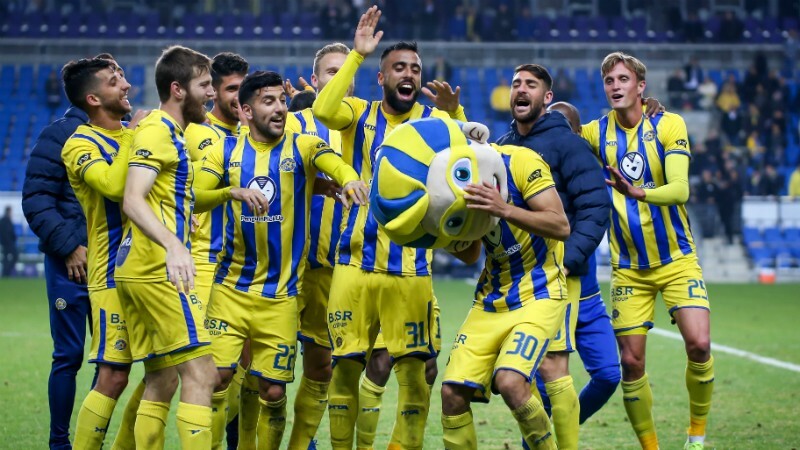 Maccabi Tel Aviv F.C. 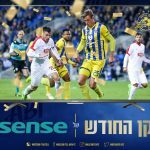 has won more titles than any other Israeli club and has competed in both the Europa and Champion’s League Group Stages. Mitchell started his career with a belief that affordable retail should be the norm for all Canadians and began exploring concepts of large value-oriented shopping centres. He shared this vision with Walmart and embarked on a behind-the-scenes initiative that would change the course of Canadian retail and real estate. Mitchell quietly began securing sites suitable for Walmart stores. Eventually, when Walmart entered Canada, Mitchell’s foresight was repaid with Walmart locating in most of the sites he had contracted. Mitchell’s interest in the lifestyle of average Canadians is continuously evolving, which led him to develop SmartCentres Place, an emerging city centre, bringing a world-class urban environment to Vaughan. Connected to downtown Toronto by the University subway line expansion, it is currently the largest urban project in Canada at 20 million sq ft.
A firm believer in education, Mitchell holds a B.A. degree in Political Science from York University and has been an award-winning professor with the Rotman School of Management, University of Toronto since 2004. Mitchell is on the Board of Onex Corp, Indigo Books and Music and is Director Emeritus of the SickKids Hospital Foundation. 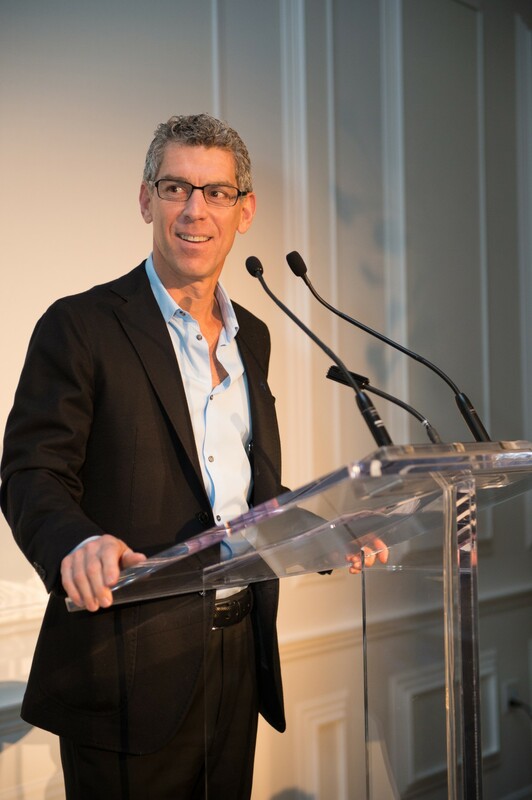 Mitchell is a supporter of many charities both in Canada and abroad, including Israel, which include the Hospital for SickKids, the Holland Bloorview Kids Rehabilitation Hospital, the Israel Children Centres, United Israel Appeal and the Hebrew University of Jerusalem.